Home cooks and chefs can buy charcuterie and cheeses from St. Kilian’s. There are vinegars and oils as well, but it's really all about cheese here. And not just any cheese. The owners have a special passion for the dairy of France, Spain, and Italy. Do keep an eye out for the occasional Gouda or Cheddar, though--they're superb. Home cooks and chefs can buy charcuterie and cheeses from St. Kilian’s. There are vinegars and oils as well, but it’s really all about cheese here. And not just any cheese. 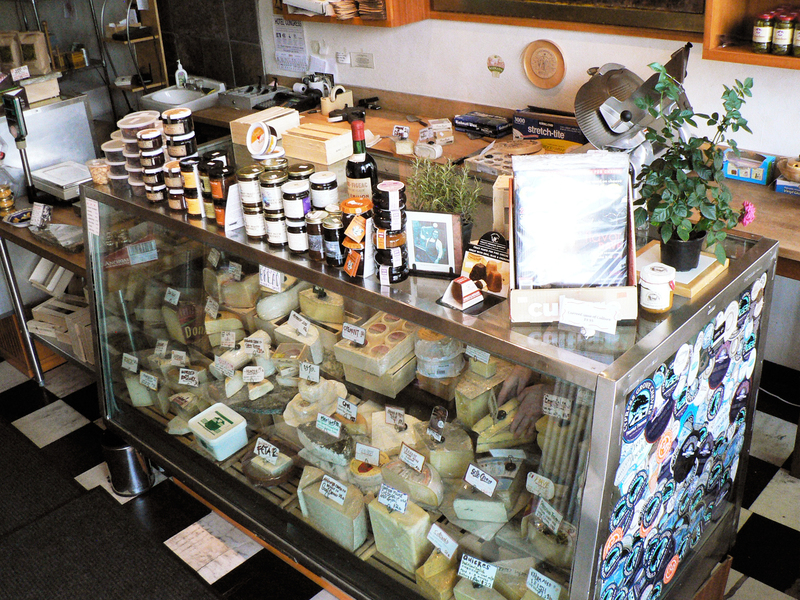 The owners have a special passion for the dairy of France, Spain, and Italy. Do keep an eye out for the occasional Gouda or Cheddar, though–they’re superb.